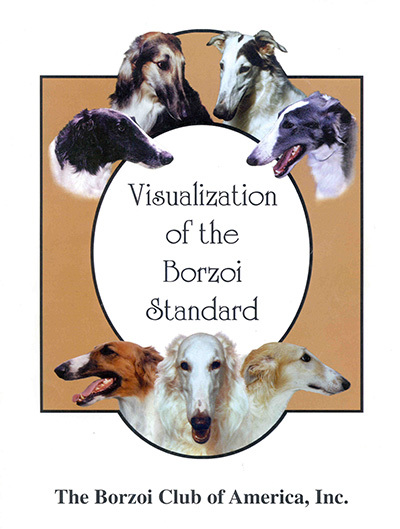 A highly acclaimed visual guide to the Borzoi Standard. This quality publication is a must for fanciers and judges. Available as a printed book, on a CD or as a PDF.